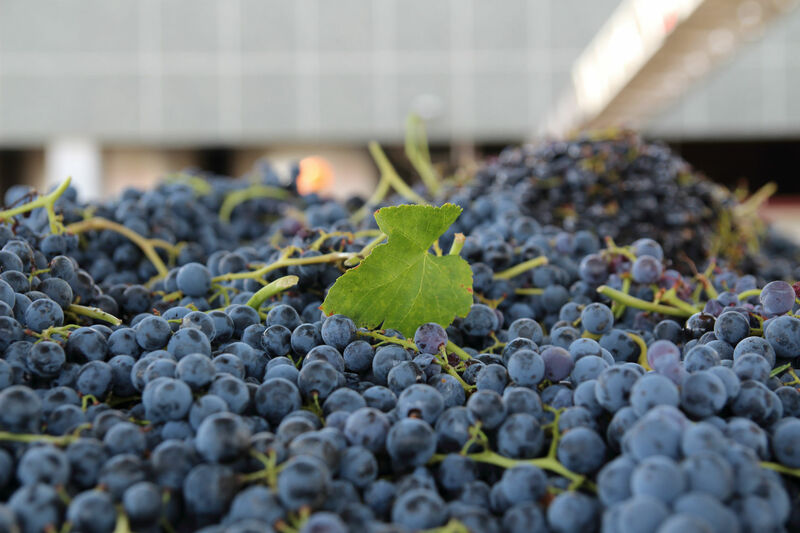 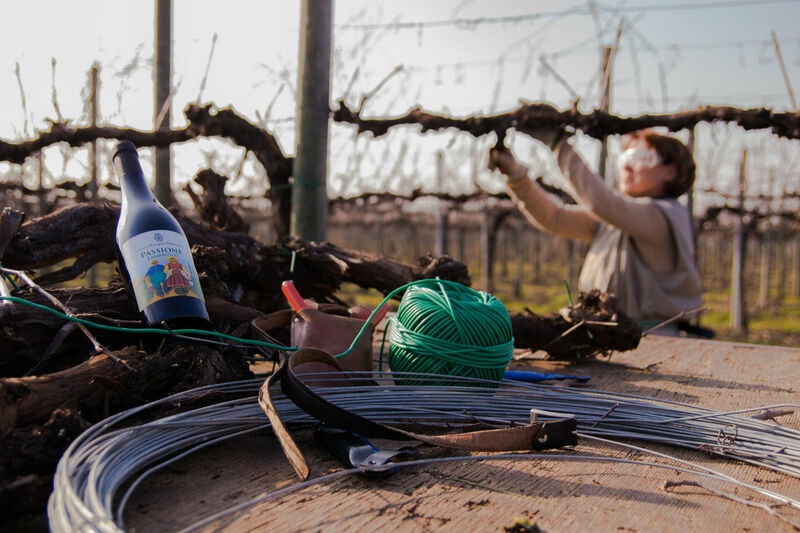 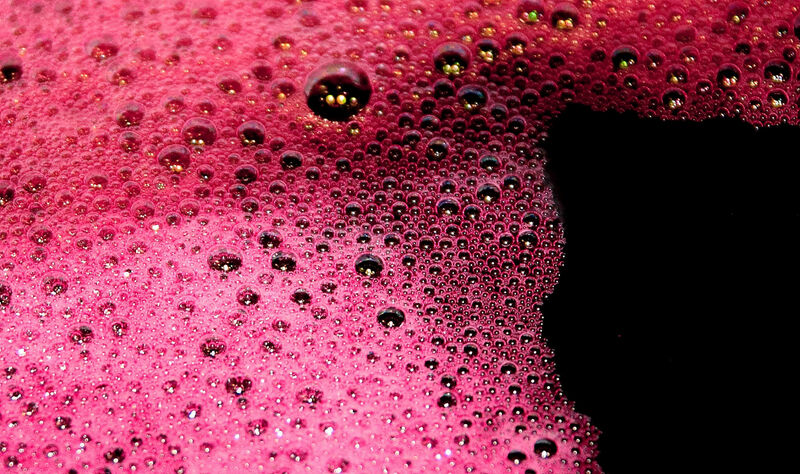 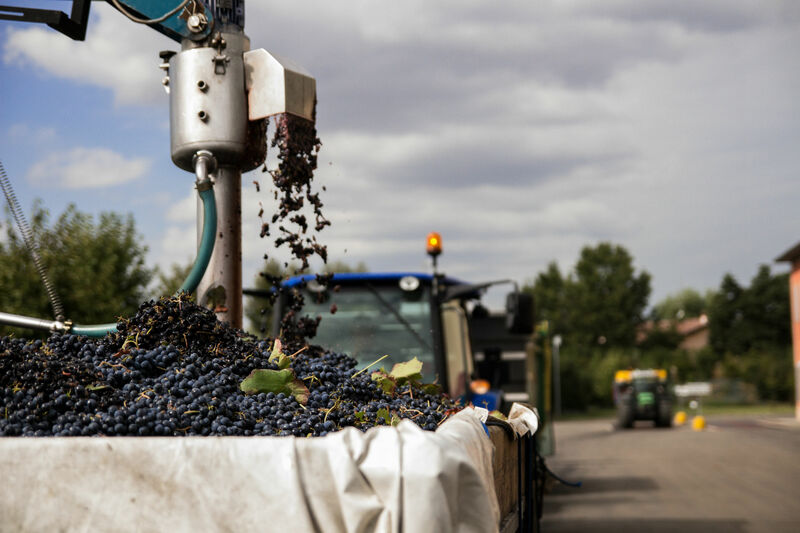 The grapes produced by the roughly 380 partners of the winery come from about 600 hectares of vineyards cultivated in the first Modena hill, In the heart of the Lambrusco Grasparossa production area of Castelvetro DOC. 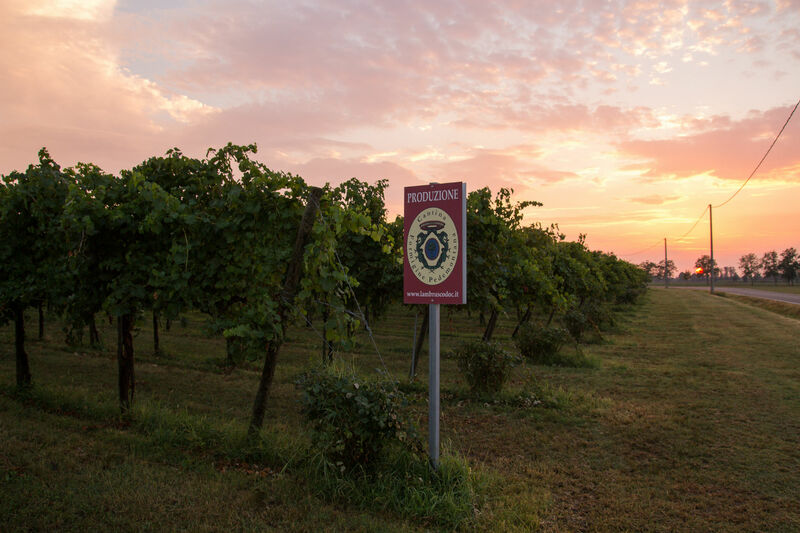 Our wines are the expression of passion and dedication with which our grapes are cultivated, by respecting the traditions of our lands. 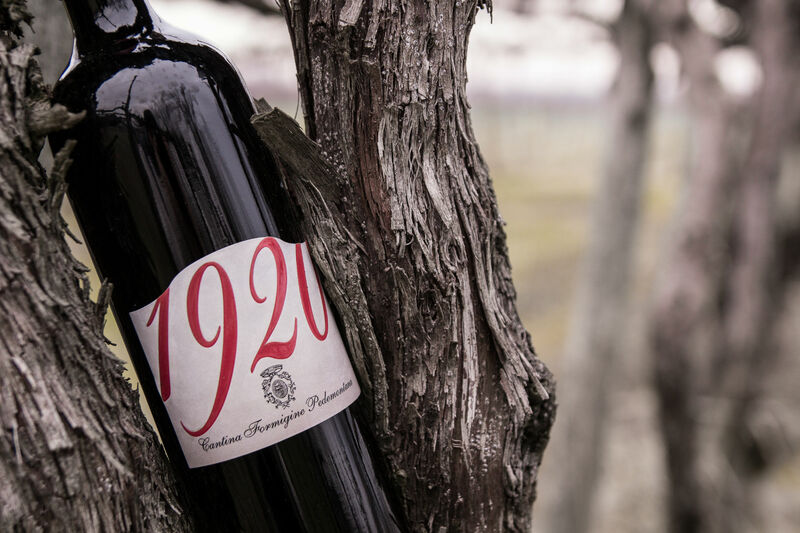 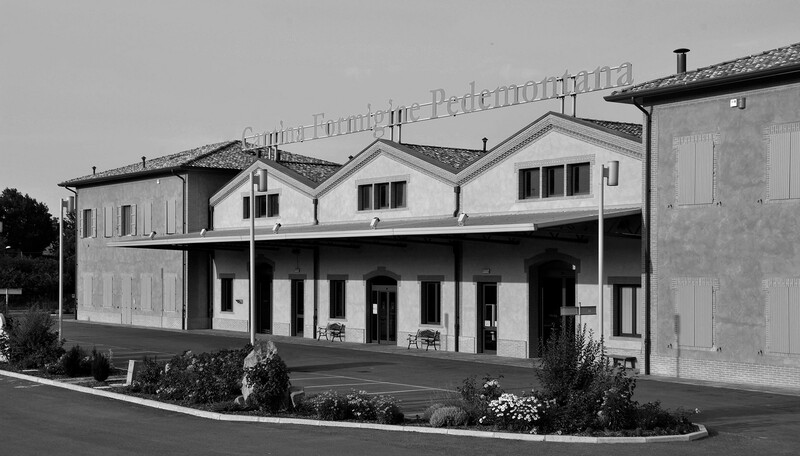 The current Cantina Formigine Pedemontana, inaugurated in 2006 and located in Corlo di Formigine, was born by the fusion between Cantina di Formigine and Cantina Pedemontana of Sassuolo, risen during the 20's.